Additional contributions by Dorrie Larison. As discussed in our previous FLSA blog post, it is crucial for an employer to accurately calculate a non-exempt employee’s “regular rate of pay.” If you missed it, the correct calculation method for the “regular rate of pay” can be found here. It is also important to remember that employers are required to pay their non-exempt employees for all hours worked, even when the employer did not expressly request or authorize the work. Many employers have policies or rules requiring non-exempt employees to take an unpaid lunch break and to obtain advance permission to work overtime hours. Even when a non-exempt employee violates such rules, the employee typically must be paid for the work time, given that the FLSA provides that the employee must be paid so long as the employer “suffers or permits” the employee to work. An employee can be disciplined for violating an employer’s break and work time rules, but generally still must be paid. Again, employers must pay non-exempt employees for all hours worked. 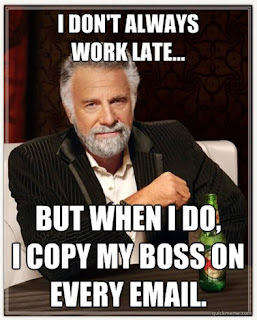 In addition, in our evolving digital world, it is important to remember that a non-exempt employee who checks work email or voicemail at home is working for purposes of the FLSA and, therefore, must be paid. Employers are presumed to be aware of this after-hours work, particularly where employees are sending work emails after work. We’ve all gotten those work emails at 11:30 p.m. — but, what you might not have realized is that if the employee sending that email is non-exempt, he/she’s working! Employers should also be mindful of unrealistic productivity goals. If unrealistic goals result in employees working “off the clock” to get their job done, an employer may face claims under the FLSA for unpaid work time that, in fact, should have been tracked and paid. Another important consideration for employers is the metaphysical question, “What is time?” Employers need to know the answer to this question to properly calculate how many “hours” must be paid. 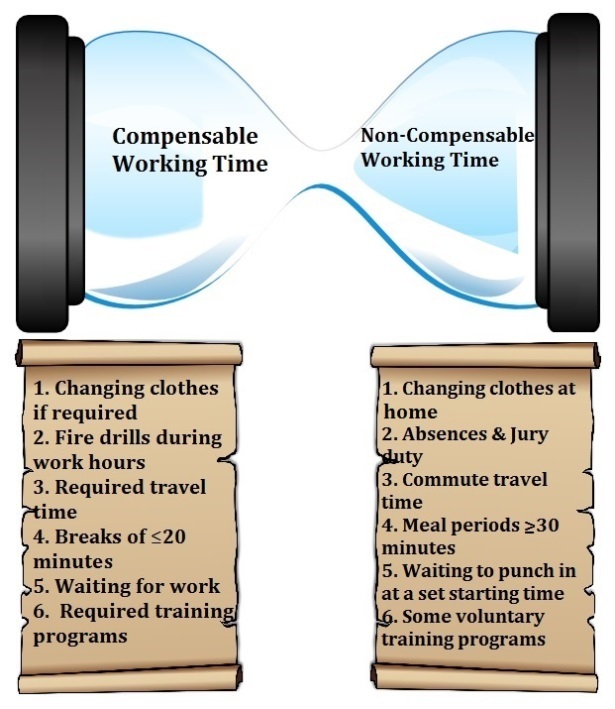 First, employers may “round off” employee’s time to the nearest five minutes or up to a quarter of an hour, as long as the “rounding” works both ways (rounding up and down), averages out over time, does not always favor the employer, and does not result in a failure to compensate employees for all time worked. Second, employers may disregard “de minimis” time entries beyond an employee’s scheduled hours if the employer cannot precisely record it as a “practical administrative matter.” Practically speaking, though, this exception has limited application in a digital timekeeping age, and employers should be extremely careful in its application. laundering uniforms to the extent it cuts into the minimum wage. voluntary training programs unrelated to regular duties and involving no productive work. 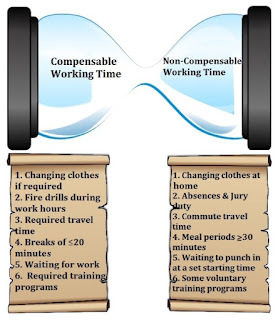 As can be seen through these short lists, the distinction between compensable and non-compensable time is nuanced and case-specific. Employers must be wary and carefully analyze their pay practices to ensure they are paying non-exempt employees for all hours actually worked. The next two posts in the “FLSA Fundamentals” series will brave the murky waters of FLSA classifications. Stay tuned!